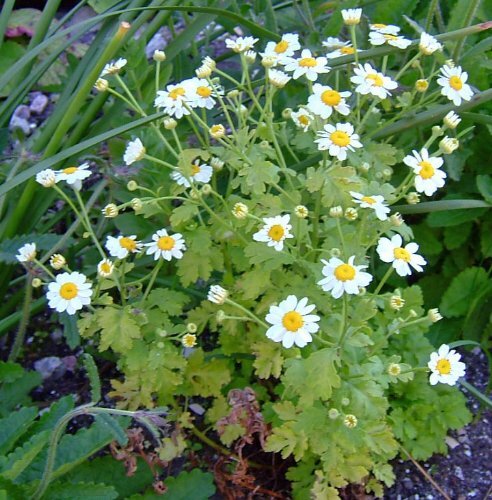 To many in the herbal medicine community, feverfew (Tanacetum parthenium) is known as a natural headache remedy. 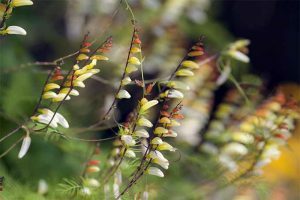 But in the gardening community, this shrubby herb is appreciated as an attractive landscape plant. 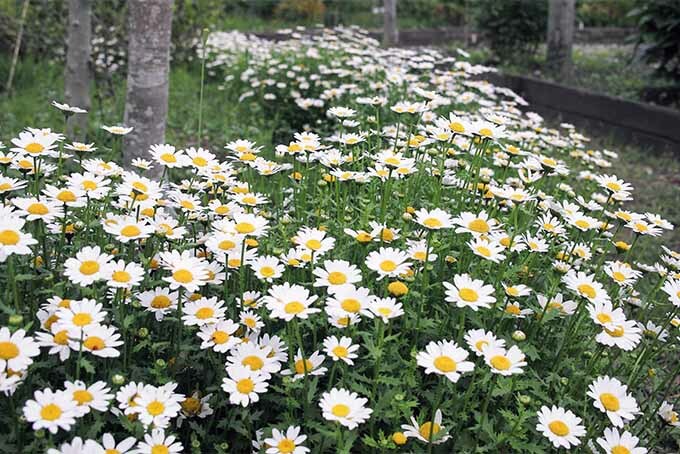 Masses of one-inch, white, daisy-like flowers with large yellow centers rise on spindly stems above parsley-like leaves. 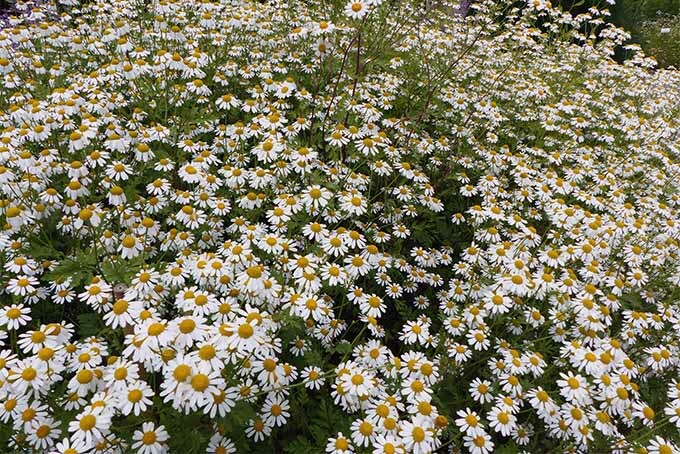 Feverfew, which you might also see referred to as Matricaria parthenoides, Chrysanthemum parthenium, featherfew, febrifuge plant, featherfoil, mid-summer daisy, flirtwort, or wild chamomile, grows anywhere from eight to 24 inches tall, with a width of about the same range. While native to southeastern Europe, T. parthenium is now widespread throughout Europe, Australia, and North America, where it grows in zones 5-10. 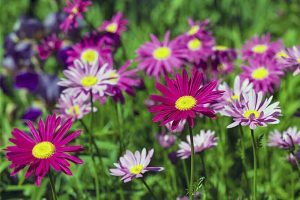 This member of the aster family behaves like an annual in cooler zones, a perennial in some areas, and can be evergreen in the South. 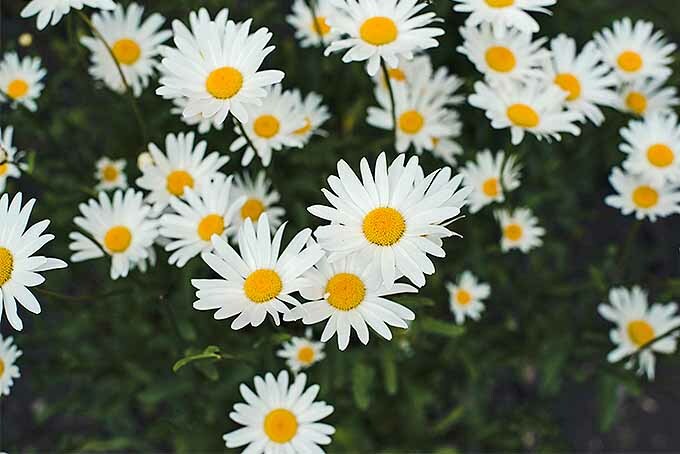 Though it looks similar, it’s not to be confused with true chamomile, which you can read more about here. 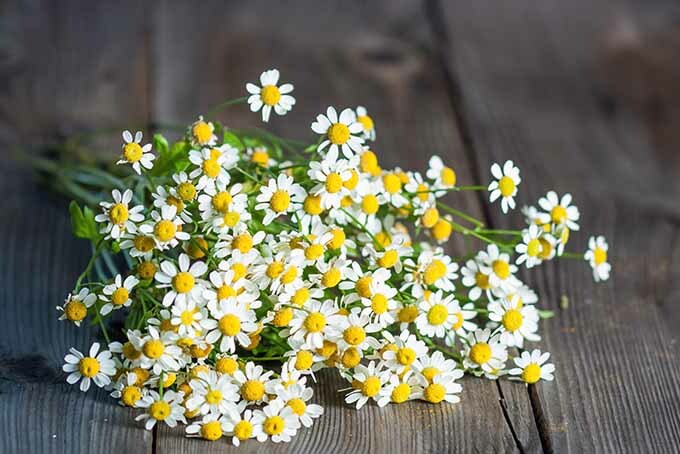 Though its name may suggest an ability to lower body temperature, feverfew is instead mainly relied upon medicinally to treat and prevent headaches. 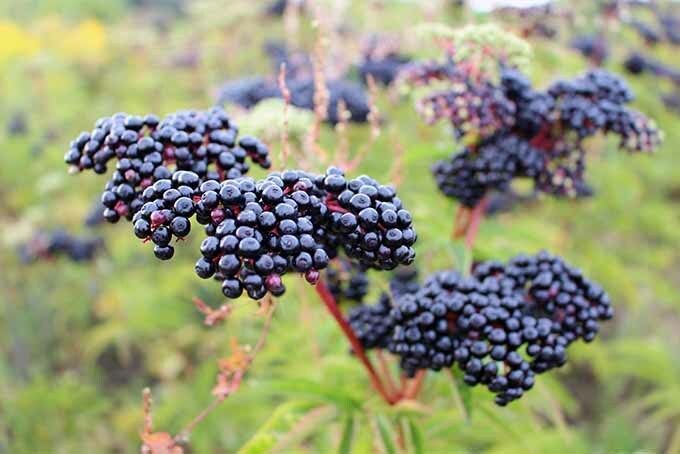 It has also been used to treat arthritis and digestive problems. 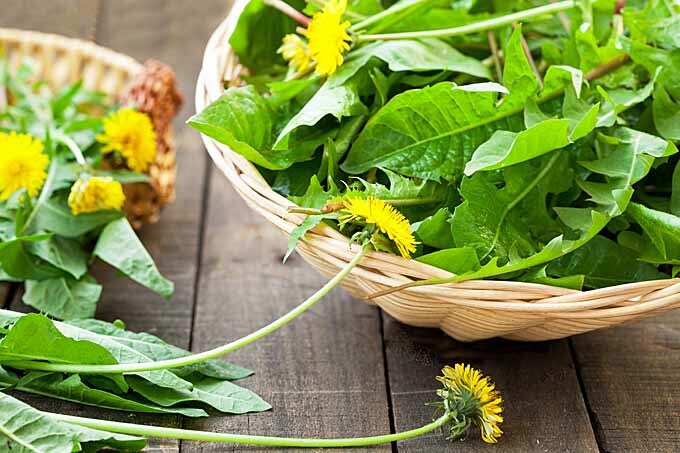 All parts of the plant that grow above ground may be used in medicines, but most commercial products use the leaves. 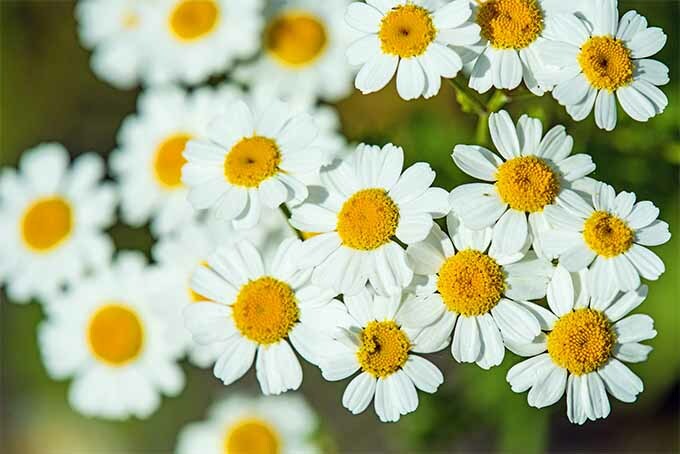 Numerous studies assessing the effectiveness of feverfew as headache treatment have been conducted, and a study from H.C. Diener et. al. 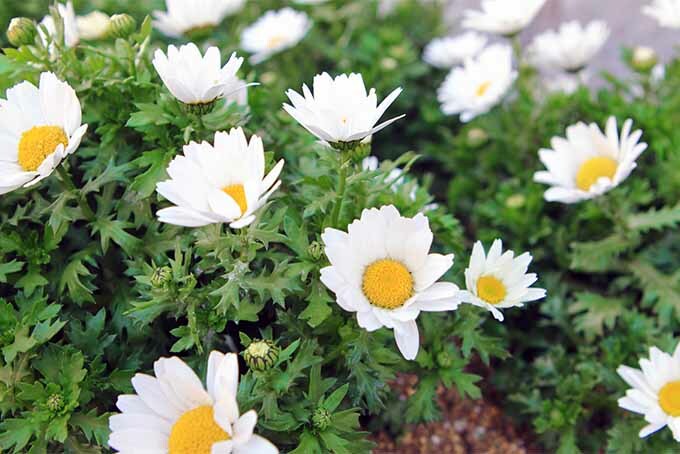 found that incidents of migraine headaches were reduced in patients who ingested feverfew extract. 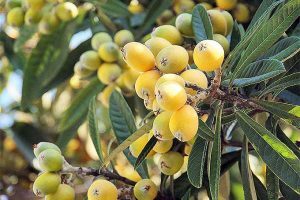 Scientists are still working to identify the substance in the plant that offers the beneficial effects. Which to Choose and Where to Buy? To find seeds for T. parthenium ‘common,’ check out Helens Garden via Amazon. 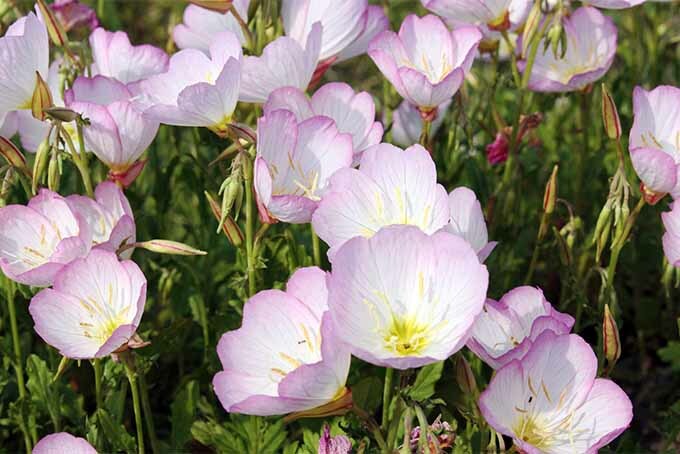 ‘White wonder’ is another attractive variety to try. 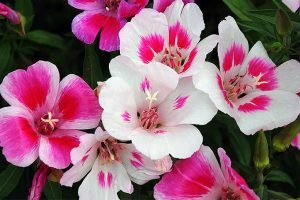 It displays clusters of white half-inch double blooms, and is available from Renee’s Garden Seeds via Amazon. 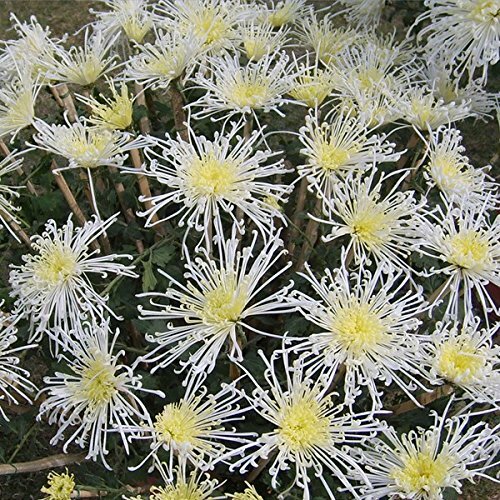 If you’re looking for something more exotic, check out ‘White stars,’ an attractive cultivar with pale yellow centers surrounded by haphazard, long, slim petals with hooked ends. 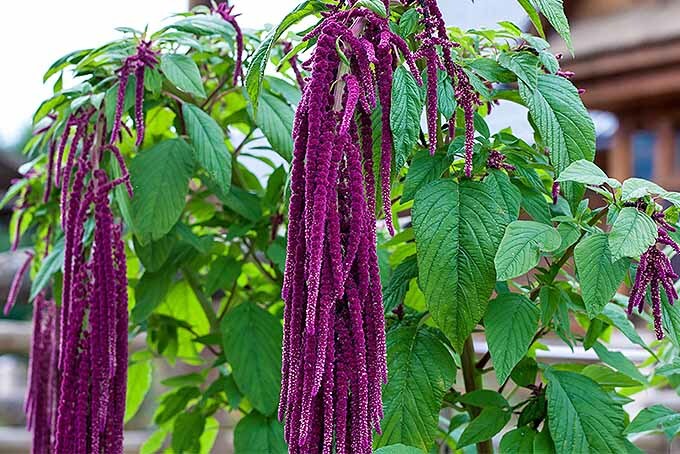 You can purchase seeds from Frozen Seeds Capsules through Amazon. Interestingly, this plant has a strong citrus-like aroma that repels bees, so don’t place T. parthenium near plants that rely on bees for pollination. Feverfew can self-pollinate and doesn’t require help from pollinators. 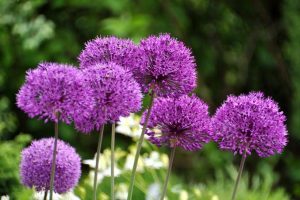 Plant it in full sun, or in an area that gets a bit of light shade. 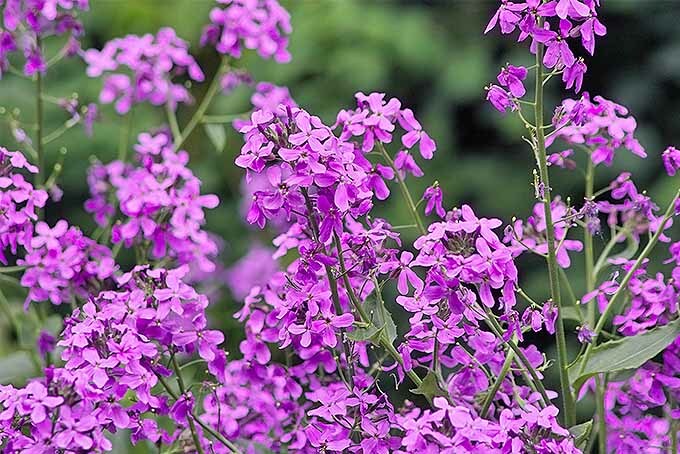 Well-drained sandy or loamy soil with a pH of 6.0 to 6.7 is perfect for these plants. 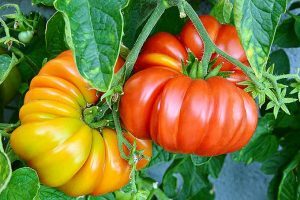 You can start seeds indoors in late winter, or direct sow in your garden after all danger of frost has passed. Expect germination to take 10 to 14 days. 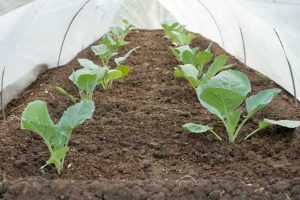 You can also transplant seedlings from a garden center or divide existing plants. Feverfew reseeds quite liberally and can even be considered invasive, so keep an eye out for an abundance of emerging seedlings. 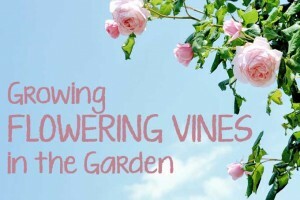 Apply a light, balanced fertilizer each spring, and keep roots moist throughout the year. 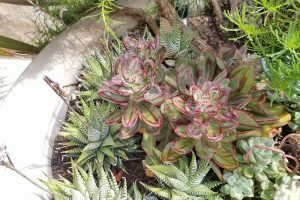 This plant won’t tolerate dry conditions. 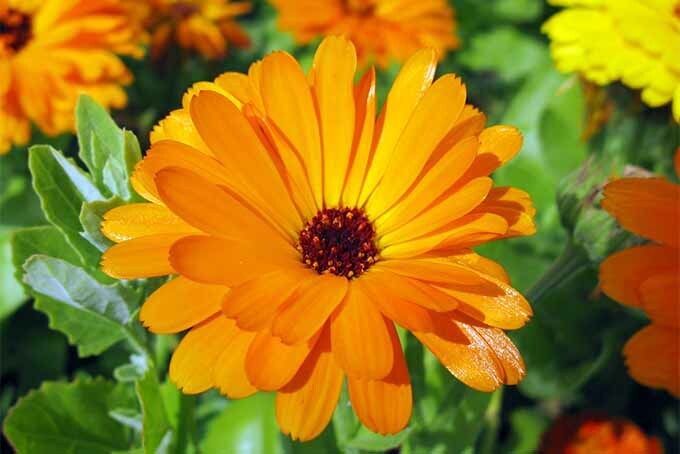 Deadhead spent blossoms or cut still-vibrant flowers for arrangements to keep up production of blooms. 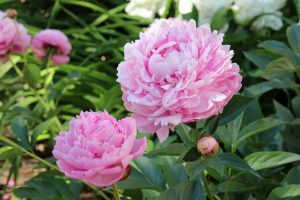 Deadheading also helps to prevent excessive self-seeding. This white and yellow beauty is relatively disease free, but may be plagued by aphids or aster yellows. 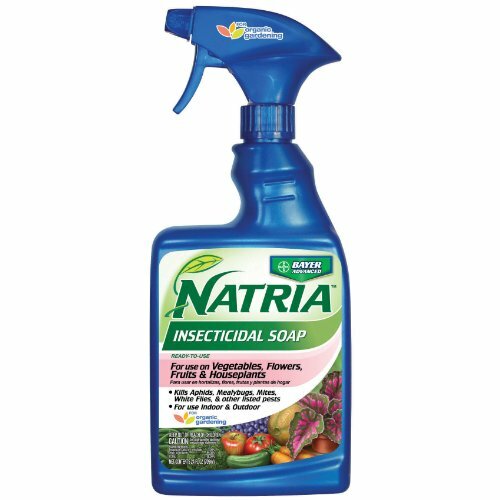 For aphids, try insecticidal soap, such as this one from Bayer Advanced via Amazon. 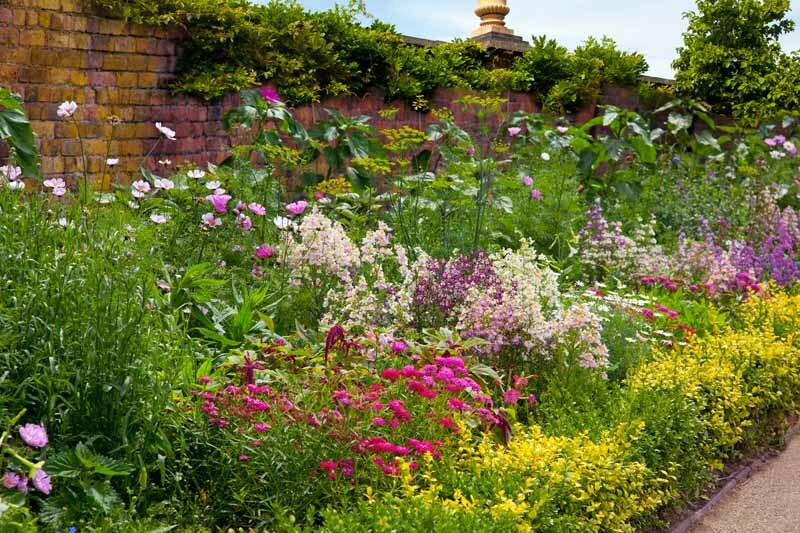 The only cure for aster yellows is prevention. 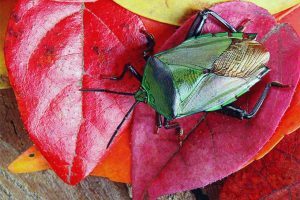 Use diatomaceous earth or insecticidal soap to kill the bugs that spread this bacterial disease. Aster yellows-infected plants must be pulled up and discarded. 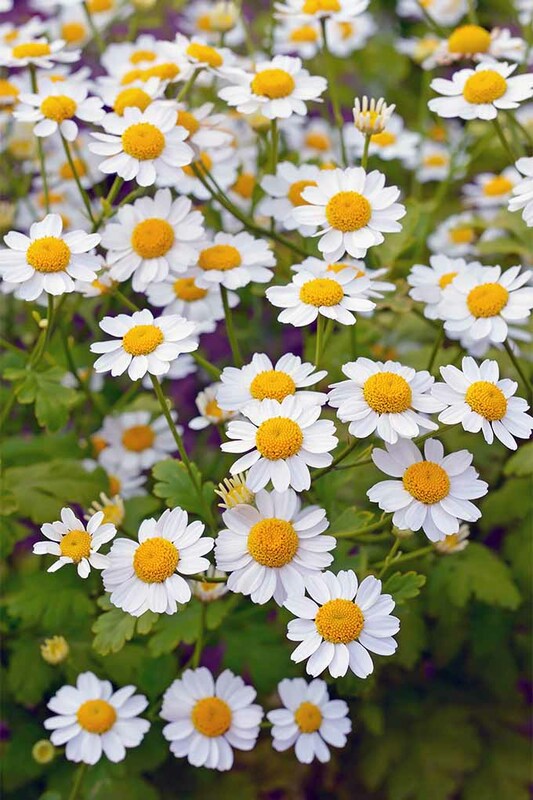 Whether you have a headache or just want to fill an empty spot in your landscape, cheerful feverfew is a plant worth considering. 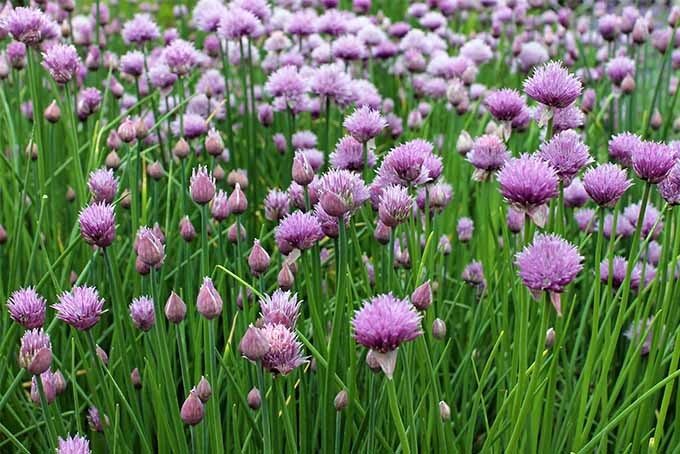 Remember its bee-repelling properties, though, when you plant it! 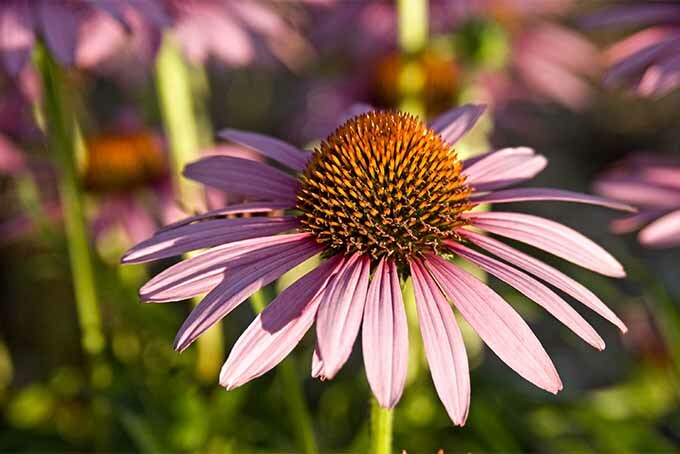 You don’t want to rob neighboring plants of their much-needed pollinators. 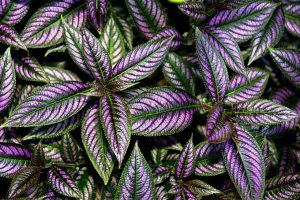 Have you grown this plant? Are you now considering it? Tell us all about it in the comments section below. Product photos via Helens Garden, Renee’s Garden Seeds, Frozen Seeds Capsules and Bayer Advanced. Uncredited photos: Shutterstock. 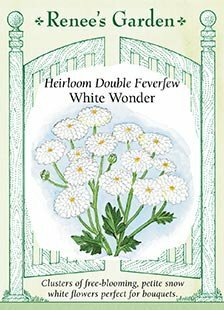 The white stars feverfew pictured is a mum, not feverfew. 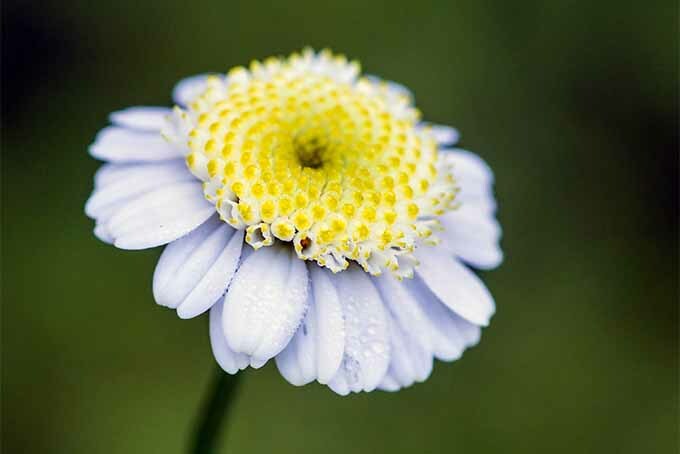 This is correct, in a way – feverfew was previously categorized as Chrysanthemum parthenium, and it’s related to wild mums, commonly used as an herb in Chinese medicine. 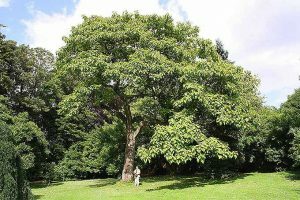 The genus names on some plants have changed in recent years, with advances in botany based on genetics rather than visual observation, and other factors.